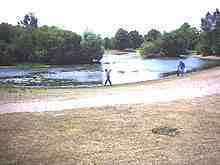 We provide driving lessons in Mitcham and Mitcham Common. Chelsea Driving School is a new motoring school in Mitcham which provides some of the best driving instructors in Mitcham for driving lessons in the Mitcham area. 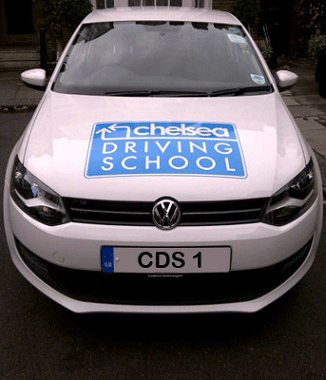 Chelsea Driving School's instructors will design a bespoke driving course for your driving tuition in Mitcham. We will help you get a UK driving licence in Mitcham. Check out our testimonials page to see some of the excellent feedback our driving school in Mitcham receive from pupils after their driver training.